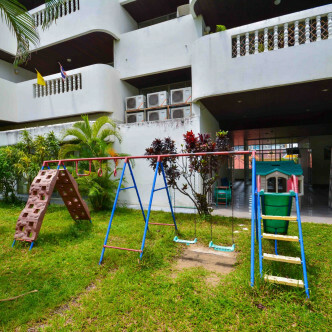 This modern apartment building was created in 1990 and features a total of twenty floors with fifty spacious units to choose from. 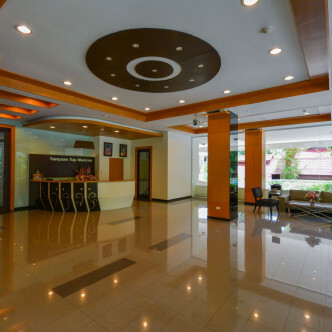 Security is provided around the clock here, while each of the units at Sangsuansap Mansion is fully furnished and decorated in modern style. 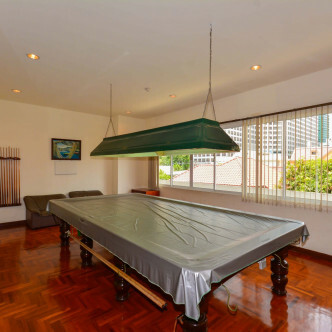 Residents who like to unwind in style in their leisure time are sure to enjoy playing pool and table tennis in Sanguansap Mansion’s large games room. 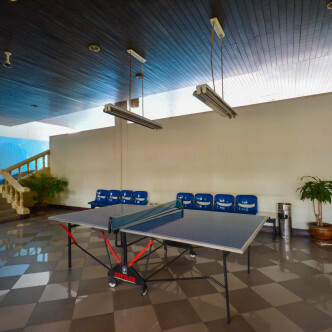 Other great facilities here include a squash court, a modern fitness centre, a children’s play area, a large swimming pool and a sauna room. 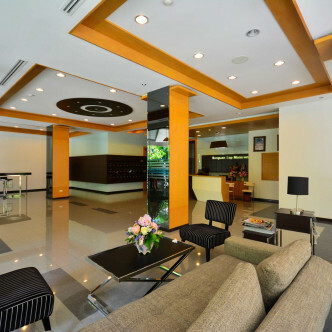 Sanguansap Mansion boasts a prominent location in the popular Silom district of Bangkok. 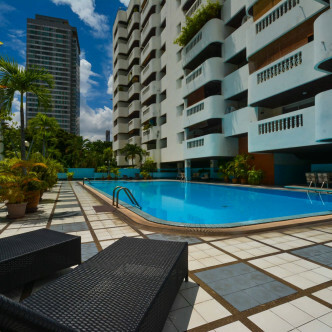 Residents can walk to the Chong Nonsi BTs station in just ten minutes, while people who prefer to explore Bangkok using the MRT will find Silom MRT station at the edge of the large and lovely Lumpini Park. 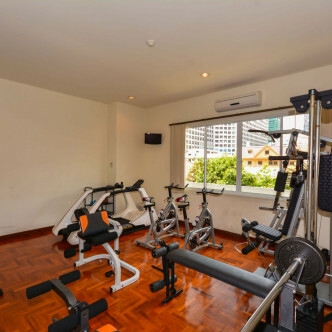 Silom is without doubt one of the most colourful areas of Bangkok and the shopping, dining and nightlife options here come in all shapes and sizes, from traditional Thai to luxurious Western and just about everything in between.